When you are moving heavy items such as construction vehicles or manufacturing equipment, you will want to know some of the basics to make sure that your property is safely delivered to the new site. These basics include things like why this process should be handled by professionals, how your equipment is secured and who is qualified to help you with the moving. Heavy equipment can mean anything from a lathe to an electric train engine, this means that moving these items requires a flexibility of tools and techniques to make sure that not only is everything secured on the truck but that all local regulations are followed for safe transport. With the help of a heavy equipment hauling in Los Angeles company, you can find a licensed contractor to help you meet all these requirements. Professional riggers have the tools and training necessary to safely move your equipment. This includes everything from the machinery used to lift and carry the equipment to the trucks and straps used to keep it safely moving on the road. Each type of device will need to be moved in a specific way to avoid putting too much strain on any one part, to get it out of the current location, and to keep people around it safe. Finding the right moving company for your heavy equipment can follow many of the same steps you would use to hire a home mover. First, you want to see which companies specialize in moving your types of items, which ones serve both your original location and the location you are moving to and which ones have the best reputations. Moving heavy equipment is a necessary part of doing many types of business. 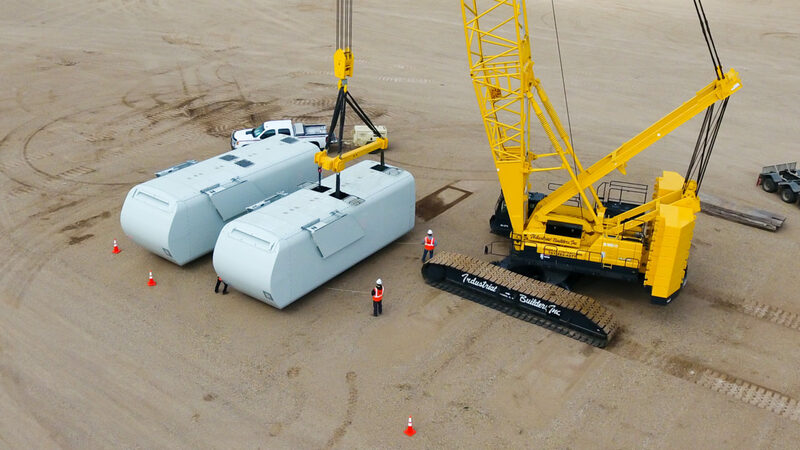 Whether you are bringing in new units, relocating your company or sending machinery off to be repaired, having the right riggers for the job can make all the difference.